The title track is the first version of this song of daring and vision. The bubbling and swooshing of an organ rides the rhythm along and it got some airplays in spite of it's off centre topic. 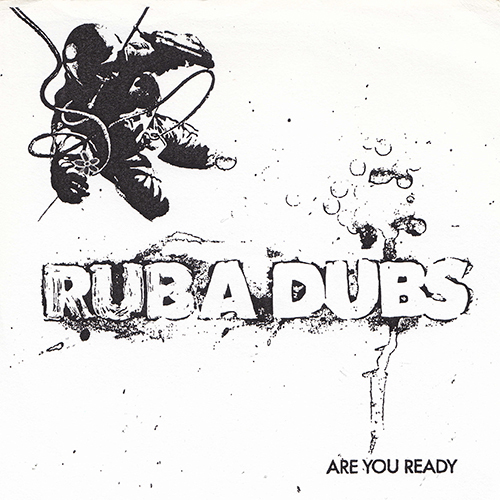 Second cut, "Ready For More" is a clubified remix of the same vocals. Try dancing. Third track is a somewhat hidden gem in our repetoir. ""Voodoo". A touch of what is to dominate the future album "Frozen Light", it is a tale of the occult and sosiopathic instincts of the mostly safely hidden parts of our brains and general nature. This one is thrown into the scary cauldron of our friend Kjell Arne Jensen, who after cooking it thoroughly, makes his mix. William Helvik on guitar and vocals.